There will come a time in the not too distant future where it will be frowned upon (or even seen as negligent) to conduct your safety hazard assessments in paper format. In a world that has been moving away from paper-dependent processes for quite some time, there are just too many risks resulting from the use of paper. Some of those risks include miscommunication of critical information, uncontrolled documents leading to the referencing of inaccurate or obsolete content, the delay of paper sharing causing an inability for real-time review, and the inability to adapt on the fly – causing workers to ignore potential hazards. Any one of these could easily cause a catastrophic incident and each one is as frightening an exposure as the last. However, it could be argued that none of these compare to the potential organizational destruction and decay caused by one of the more incognito but potent risks resulting from paper-based safety – the damaging of your Safety Culture by way of an “information silo”. 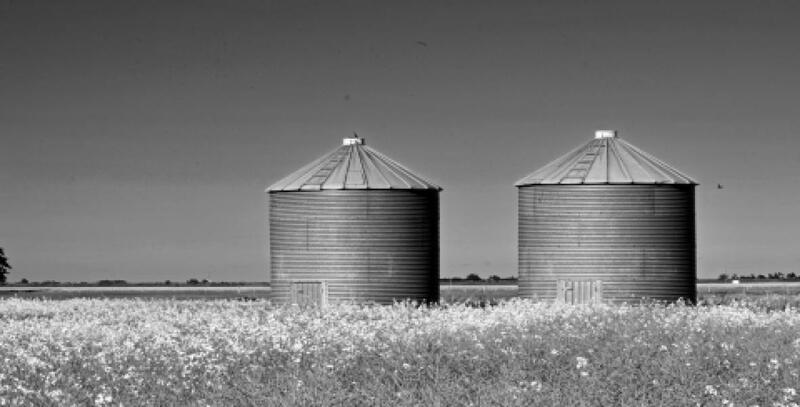 Basically, an information silo is a scenario in which certain systems or departments are incapable of efficiently sharing information, even where they should be able to do so. By virtue of its physical nature, paper does not allow for the social connectivity or sharing immediacy necessary to stimulate a network mentality. So, any process bound to paper will suffer from a perception of inapplicability as it travels through its slow lifecycle, from department to department. The further a paper-driven process travels down the line, the more diluted the importance of the information becomes. Eventually, a process relegated to the information silo won’t stimulate engagement of any kind. And, when that happens, even the originators of the document will lose interest – which is a terrifying prospect from the safety perspective. Industry must start implementing solutions that allow them to take safety information out of the silos it is currently trapped within. 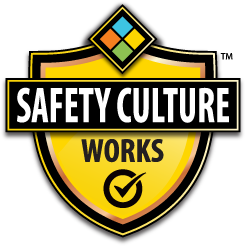 If action is not taken, the mentality that “safety is something that they do, not me” will permeate throughout organizations. You must integrate a resource that allows personnel at all levels to easily access safety hazard assessment content so they can truly own it and feel like they are part of its execution. The more you can make people feel truly involved, the more they will involve themselves. This is how you stimulate the strengthening of your Safety Culture – activating the workforce so they take the initiative to contribute. This can only be done by creating a process that allows for teambuilding. The SayleSafety App provides the real-time functionality necessary to connect the Project Manager to the Site Safety Officer instantaneously, allowing for the free-flow and immediate sharing of critical information and workplace conditions. With the SayleSafety App, safety information is no longer caged, but made accessible to all who wish to contribute to their own safety, and that of others.